moments of solitude and deep bitterness. a drunkard who used to assault him physically. He died on the streets, due to alcoholism. started to disturb him, leaving him nervous and irritable. communicate with him. But they did not have patience for this, nor him to read their lips. depression. He even prepared his will, saying that maybe it was better for him to commit suicide. 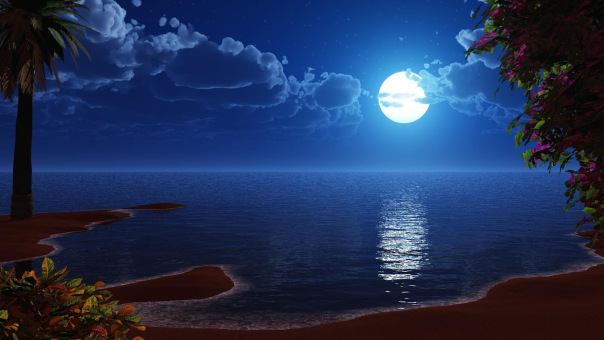 the most beautiful pieces of music of all times: “Mondscheinsonate” – “Moonlight Sonata” . German prince, his friend, patron and benefactor. the words “Warum? Warum”? (Why? Why?) or another word in German of similar meaning. magnum opus, which crowned the life work of this remarkable composer. 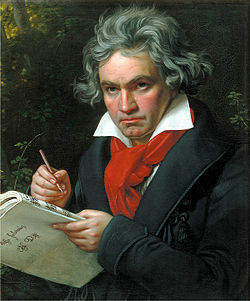 expresses Beethoven’s gratitude to life and to God, for not having committed suicide. weaving themselves in the sweet strains of a wondrously beautiful melody. 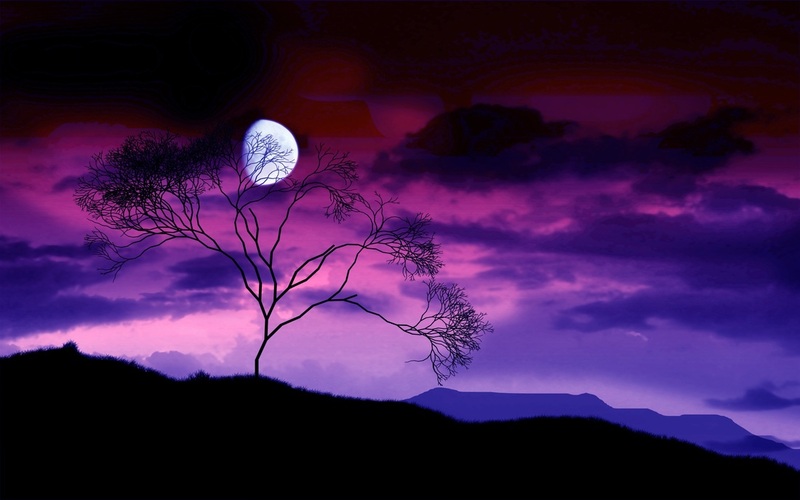 moonlight, for a girl who could not see it with her physical eyes.